A legend, a pioneer and pillar of both Latino theater and off-Broadway in general has passed away. 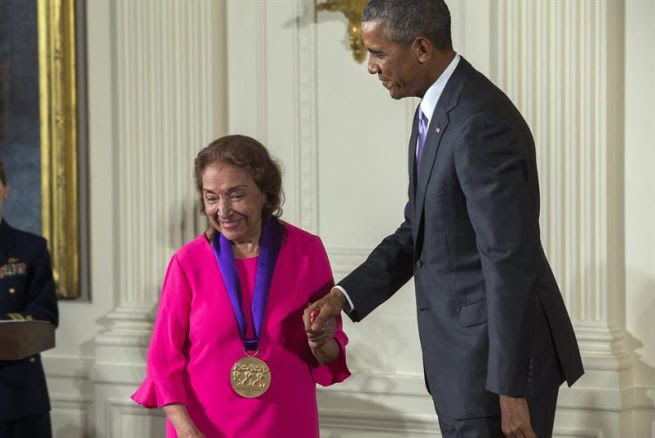 We are saddened to report the transition of actress, producer, director and founder of the Puerto Rican Traveling Theater Miriam Colón. 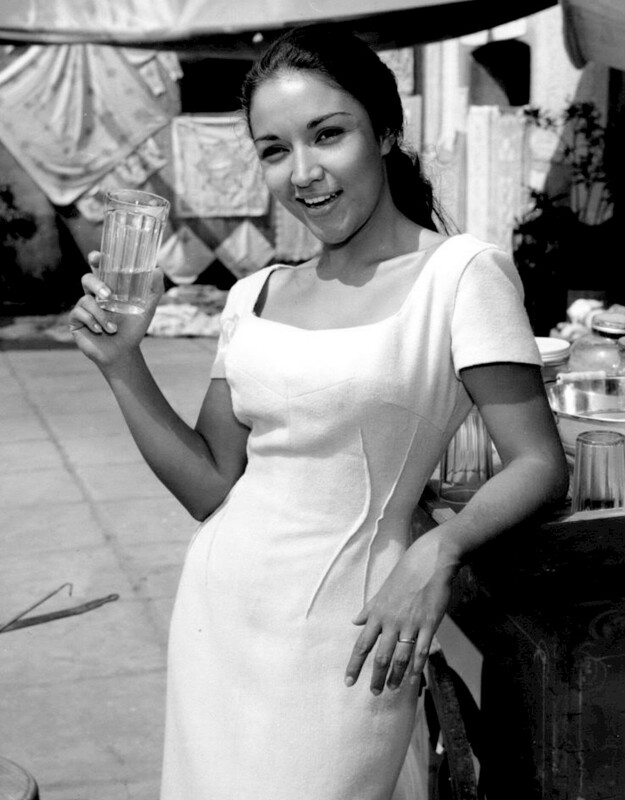 Born in Puerto Rico, she began her career there while still a teenager when she acted in the feature film Peloteros (Baseball Players), opposite Ramón (Diplo) Rivero. 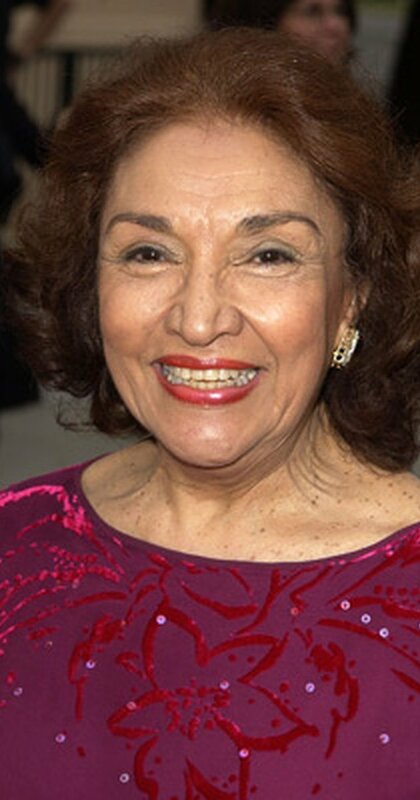 In the early 1950s, Colón moved to New York City, where she was accepted by Actors Studio co-founder Elia Kazan after a single audition, thus becoming The Studio's first Puerto Rican member. In New York, she worked in theater and later landed a role on the soap opera "Guiding Light". On one occasion she attended a performance of René Marqués' play La Carreta (The Oxcart). That presentation motivated her to form the first Hispanic theater group, with the help of La Carreta's producer, Roberto Rodríguez, called El Circuito Dramático, which eventually would lead to the founding of the Puerto Rican Traveling Theater in 1967. The Puerto Rican Traveling Theater (PRTT) performed in both English and Spanish, traveling around the boroughs of New York City with the focus of bringing theater to those who desperately needed it. Supported by a joint sponsorship from then NYC Mayor John Lindsay's Summer Task Force Program and the Parks Department, she began by touring a production of The Oxcart through various neighborhoods, often to audiences who had never seen theater before. The summer tours were immensely popular, continuing for years after their start, providing free, bilingual theater to different neighborhoods in New York City. The PRTT found an old firehouse in the theater district of midtown Manhattan and made it is home during the winter, spring and fall months. The company later merged with another theater company, Pregones Theater. 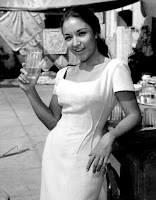 Between 1954 and 1974, Colón made guest appearances in television shows such as Peter Gunn" and "Alfred Hitchcock Presents". She appeared mostly in westerns such as "Gunsmoke", "Bonanza", "The High Chaparral" and "Have Gun, Will Travel". She appeared in numerous films and gained cult status in 1983, where she played the mother of Tony Montana (played by Al Pacino) in Scarface. Her Broadway credits include roles in Jane and Paul Bowles' In The Summer House (directed by José Quintero), Theodore Apstein's The Innkeepers (also directed by José Quintero), and Leonard Spielglass' The Wrong Way Light Bulb (directed by Stephen Porter). 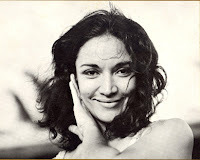 She have received numerous awards including an Obie Award for Lifetime Achievement in the Theater in 1993, the HOLA Raúl Juliá Founders Award from the Hispanic Organization of Latin Actors (HOLA) in 2000, the Imagen Award for Best actress in a Feature Film for her work in Bless Me, Última in 2013 and the National Media of Arts in 2015, which she received from President Barack H. Obama. Services will take place on Monday, March 6, 2017 from 12-4pm and 6-9pm (with a service at 7pm) at Campbell Funeral Home, located at 1076 Madison Avenue (at East 81st Street) in Manhattan, New York City.